Do you own a Volkswagen? If so, be sure to drive it to Warren Miller’s Face of Winter show and you will receive complimentary parking, courtesy of Volkswagen. VWIP Parking will be located on Wilson St. between N. Pearl St. and Broadway, one block away from the Palace Theater. 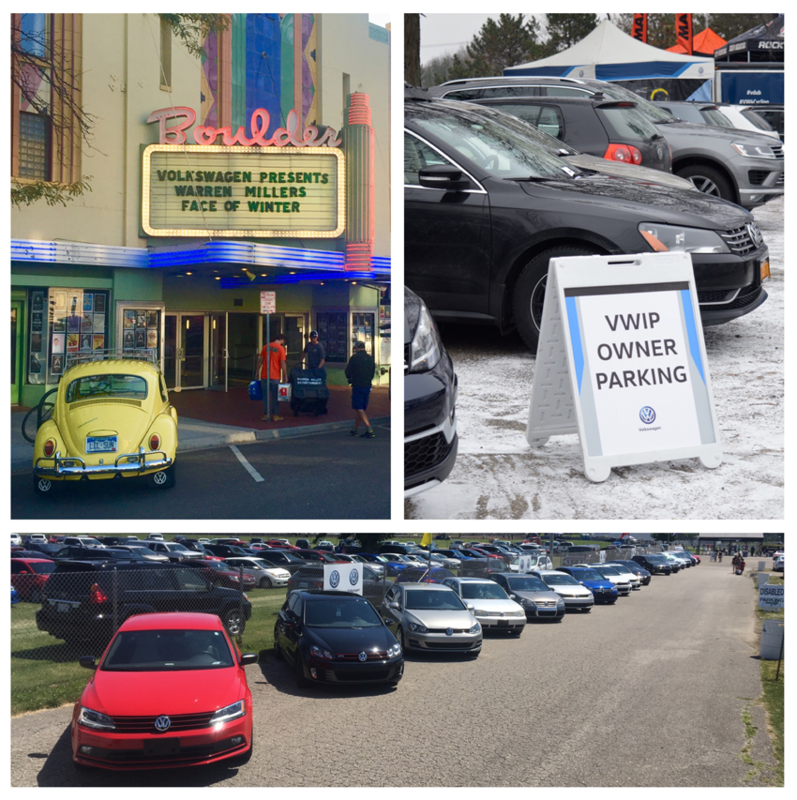 Volkswagens will have access to the closest spots to the theater. Spots are limited to 10 per show so first come, first served. Palace Theatre only.